Every year Chanel launch a powder which is generally so beautiful it will usually remain in it's box and admired from afar. Don't save it for best guys, get stuck in, life is short. For this Autumn Chanel have produced an illuminating powder to give us all a little light reflection to our skin as the dark nights begin to roll in. A soft beige powder which gives skin a very sheer powder radiance in a warming delicate biscuit shade. 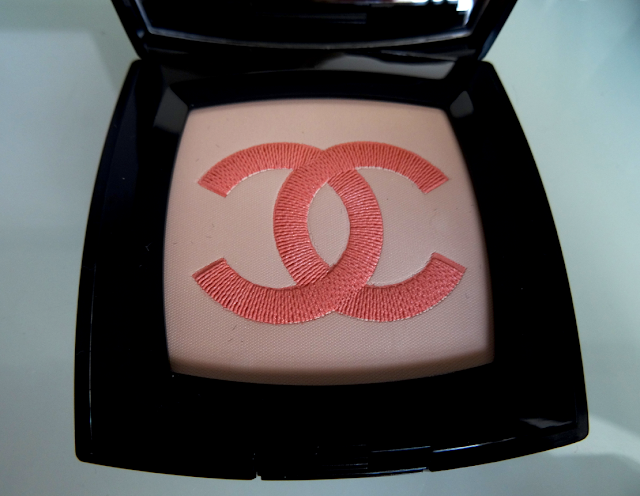 The classic Chanel double C logo looks as though it has been stitched into the powder. 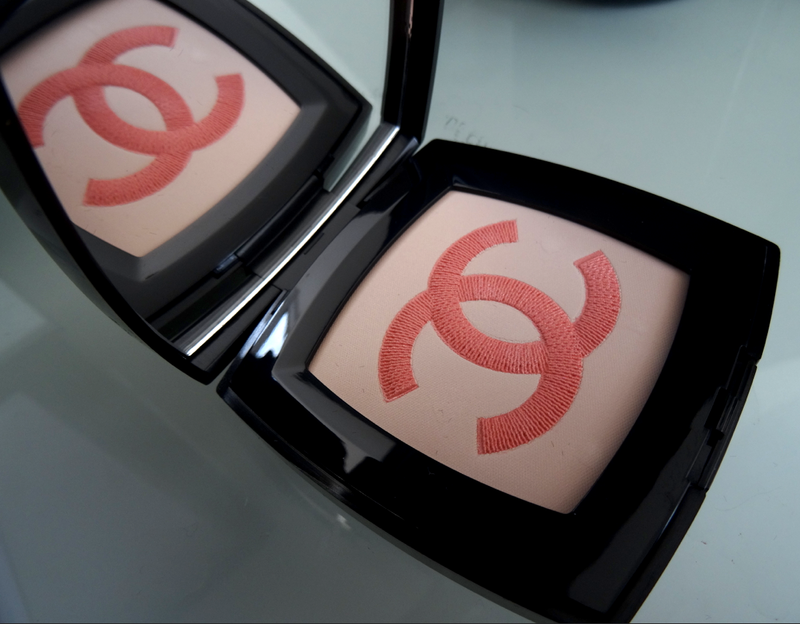 The apricot highlight of the C's will delicately add a skin brightening radiance. It is shot with an ultra fine glitter which reflects violet and gold to the skin. On a fair or dull skin it will lift the skin tone and add brightness. On a deeper skin tone it will softly highlight and reflect. Suitable for every day as the shimmer will only really reflect when your skin gets caught in the light. You can see below just how delicate the radiance is..
Dust all over as a radiant setting powder or use a smaller powder brush to apply to the high points of the face. Chanel Infiniment powder is £42.00 and available from Chanel counters nationwide from 18th September. The simple ideas are always the best. This product has answered our tanning prayers! For years we have moaned to each other about how we want to apply some tan before bedtime ready for an event but it's such a chore to then have to wash your bed sheets the next day. A chore we despise at the best of times. Applying fake tan before bedtime is always the logical time to do it. You go to bed, the tan is left on overnight for around 8 hours, you wake up and wash it off. The only issue with this is that your bed covers get a horrid orange stain and your sheets are left stinking of that biscuity evilness which fake tan generally smells of. The other option to combat this, and something we always do, is to cocoon yourself in old clothes. Loose tracksuit bottoms, old disgusting T-Shirt with a tatty scratchy towel over your pillow. Oh the glamour! Australian brand Tanzee have produced a genius product to stop all of this nonsense. The Tanzee is basically a super lightweight silky sheet which looks like a sleeping bag. It's huge so unlike a sleeping bag, you have room to toss and turn about at night without getting twisted up. 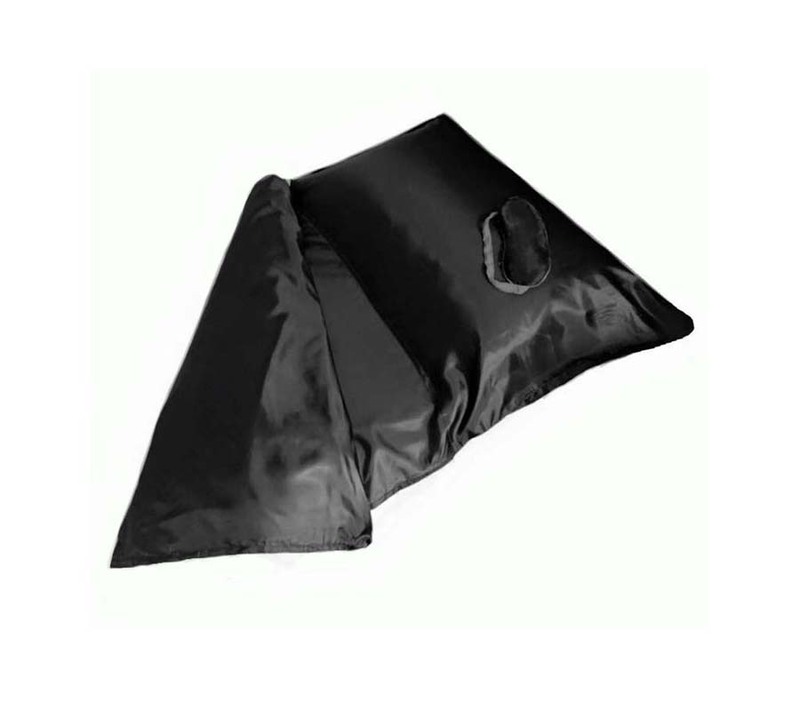 It has a large pocket at the head end which you insert your regular pillow into. The opening also has a flap which you fold over your duvet to protect your bedsheets from rubbing around your shoulders and neck. We thought initially this would be really sweaty but it isn't at all. It's made from a micro fiber silk fabric which feels soft, lightweight and silky on the skin. The silky feel means your sticky body won't get stuck to the fabric. Your bedsheets are totally protected and you get to have a good nights sleep without sweating in your usual tanning clothes! It folds down to a tiny square so you can take it with you if you are staying away but need to tan. It's available in a few colours of brown, black, purple or pink. There are also two size options of regular 210x80 or large 210x120. In the morning just sling it in the washing machine ready for the next use. This is an Australian brand and although they do ship worldwide you will need to be prepared to wait up to 21 days if you live out of Australia. Tanzee's range from $38.95-$42.95 (AUD) which is around £27-£30 so by no means cheap but once you have one then you will never need to replace it. I guess you have to weigh up the cost against how much you tan and how often it means you have to re-wash your bed linen. International shipping is around £5.00 but their website has a shipping calculator so you can get the precise cost depending on where you live. 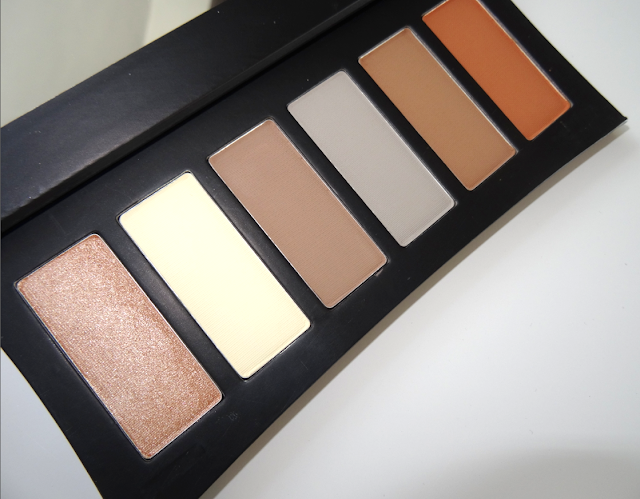 One of the nicest powder sculpting palette we have seen in a while. The colour options cater for a pale skin through to a deeper skin tone. We love the taupe and the dove grey powder for creating a 'real looking' contour. Four shades of versatile contour tones and two shades for highlighting all in a slim, magnetic shut lid with a large mirror. Finally a powder contour palette which isn't full of deep tan shades, the 3rd and 4th colours may not look appealing in the palette put for a fairer skin these work really well to create a shadow on the skin. The champagne highlighter on the end has a high shimmer and reflects a soft apricot glow. The matte highlighter in cirrus would create a much stronger, harsh contour but can be buffed into the skin to soften and blend. Using a mix of all four of the contour shades you will be able to achieve a natural contour with a matte finish. If you feel the grey tone is too cool then layer over a little of the taupe to warm it up. The texture of the powder is beautiful, really silky with a good pigment payoff. Transfers onto the skin in a soft wash and builds up easily. The shades work nicely through the socket of the eye as a contour or to aid eye shadow blending. We have had tons of requests for a Bollywood inspired look so we finally created a tutorial for you guys. You could definitely also build on this look and add face jewels for an Asian bridal look. Did you know that we now have a deep cleansing gel to clean all your Real Techniques brushes with? This cleansing gel is for when your brushes are full of stubborn make up and are in need of a real deep down cleanse. The slimline 150ml bottle contains a clear gel which get's deep into the brush fibers to break down the makeup. It also leaves your brushes smelling amazing! 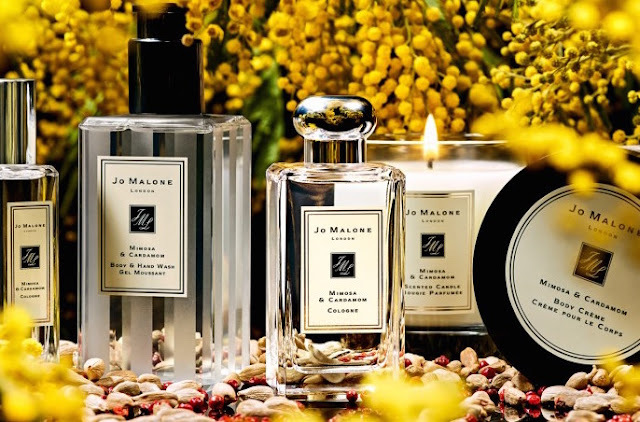 The latest collection from Jo Malone represents the struggle of holding onto the last remnants of summer but also secretly welcoming in the cosy evenings perfectly. Mimosa is a beautiful evergreen tree typically grown in warmer climates. The swaying branches holding the delicate puffs of yellow are often used in Indian chutneys, all adding to the bohemian feeling of this scent. Cardamom is also widely used in far eastern cooking. This ancient spice which sits behind saffron and vanilla in the line up for the worlds most expensive spice fits nicely into the Jo Malone line up of fragrance ingredients. We initially thought this may be quite a spicy fragrance and overly heady but it's the total opposite. Softly floral with a delicate soapiness to it. The cardamom gives it the warmth and longevity on the skin. Other ingredients include creamy tonka bean and sandalwood. The purple heliotrope flower gives this fragrance a slightly almond scent and damask rose for a floral kick. We will be dousing ourselves in this fragrance this autumn! The line up for this collection includes cologne, body créme, hand wash and home candle. A 30ml bottle of the cologne is £42.00 and 100ml is £85.00. If you are feeling creative head over to the Jo Malone website where you can create your own bohemian tile in honour of this collection. We have been asked a lot recently about makeup cooking or baking. It's not some new weird diet don't panic! Makeup cooking is an application process, which has become popular in recent times, mainly down to Kim Kardashian....or at least her makeup artist Mario Dedivanovic. The idea is to apply your base makeup and then press a translucent or light coloured powder heavily onto the skin in areas which you require to be brightened or lightened. Usually under the eyes, cheekbones, center of the forehead and cupids bow. This thick layer of powder is then left on the skin for up to 15 minutes to allow the heat from your skin to set the foundation. This is called makeup baking. It’s meant to give a more flawless, even base which looks naturally lightened but with a heavy coverage. It’s actually not anything new or innovative; drag queens have been doing it for years. If you have ever watched Ru Paul’s Drag Race you will be familiar with this type of base application. 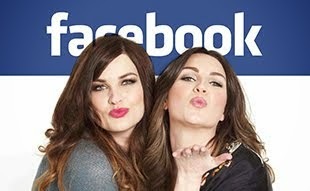 Drag Queens do it so that it gives them a full on, flawless look to their makeup. It also helps to create a strong, obvious contour for their performances which are often under harsh or bright lighting. Baking makeup will definitely give you that dramatic lightened, contour look but we feel it’s a look which is best left for stage performers or for people who are photographed regularly. It’s a look which should be viewed from afar and not something that will ever look natural for the high street. In natural, daytime lighting this style of makeup can look caked and will also show up any fine lines and skin texture. Heaven forbid you were to ever get caught in the rain as this style of makeup would show any watermarks and would begin to look slightly cracked. We believe if you are using the correct skincare, foundation and concealer to suit then you shouldn’t really need to bake your makeup. The alternative of this style of makeup application is using small amounts of product, layering them lightly and blending well. You can still use a natural cream contour or a light reflecting highlighter to give you a more contoured and structured look but it will be more wearable for the daytime. Instead of this heavy style of makeup try out the following.. Apply a primer followed by the foundation of your choice. Buff your foundation well into the skin using a stippling brush and then apply any concealer where required. Opt for a cream contour and highlight placed on the low and high points of the face and try spritzing the skin with a facial mist to help aid blending. Follow with a light dusting of loose powder. If you do like the much brighter effect round the eyes which is created by makeup baking then you could use a product such as YSL Touch éclat under the eyes to lighten and brighten. Just be aware that in photographs this will show up a lot lighter! What do you think of the makeup baking trend? If you were a teen in the 90's you will no doubt have watched Bill & Ted's Excellent adventure with the catchphrase "Totally bodacious". I can't help but say the name of the new NARS Audacious mascara in the same style accent as them.. and now you probably will too! Anyway, enough of my ramblings.. what's this new mascara all about? Packaging is true to NARS usual style. Matte black with a soft feel. The lid has an orange tip which makes it easy to locate amongst the ever increasing draw of mascara's we have in the office. The brush is also the same hot orange colour but it's covered with mascara so you can't actually see that. As with most mascara's all the hard work is done by the wand head. It's a plastic wand ( we normally prefer a softer bristle brush) which has a mix of long and short moulded bristles. Reminiscent of a medieval torture implement! It's slightly tapered and the bristles even extend around onto the tip of the wand. It's a pretty impressive looking brush to be fair. On inspection the formula is silky, creamy and intensely black. The brush doesn't grab excessive amounts of product but just the right amount to ensure a good coat is achieved. On the lashes it separates really well and lashes are instantly coated in a thick, creamy coat which is totally jet black. This mascara is great for people who like a lot of mascara and need help with thickening and separation. One coat was enough for us but if you like an extreme look then this is easily achievable with a second layer. Only down side is that the brush is quite big so it's easy to catch the skin or inside of the nose. Getting a good coat of mascara on the bottom lashes using the flat of the brush is almost impossible. You need to use the fine spikes on the tip of the wand. 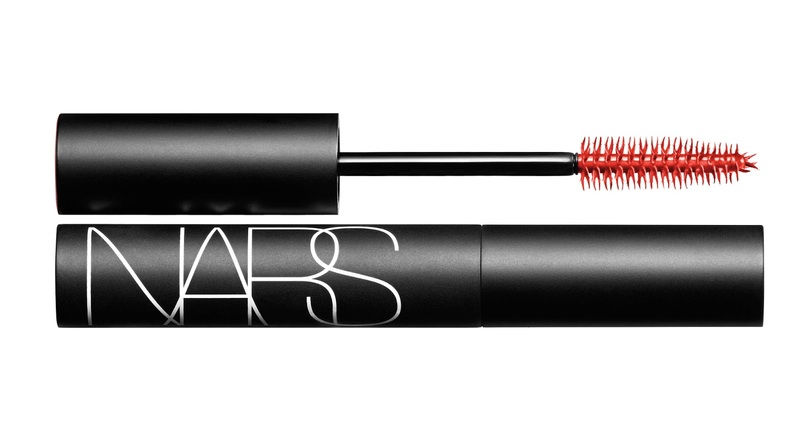 This mascara is available from 1st September 2015 and will be exclusive to Space NK uk.spacenk.com It will be available from all other NARS locations from 1st October 2015. It is only available in black and will be £20.00. Did you catch Nic's tutorial on Friday? It's perfect for those who don't have much time and great for busy mum's on the go. What even is an MLM brand? 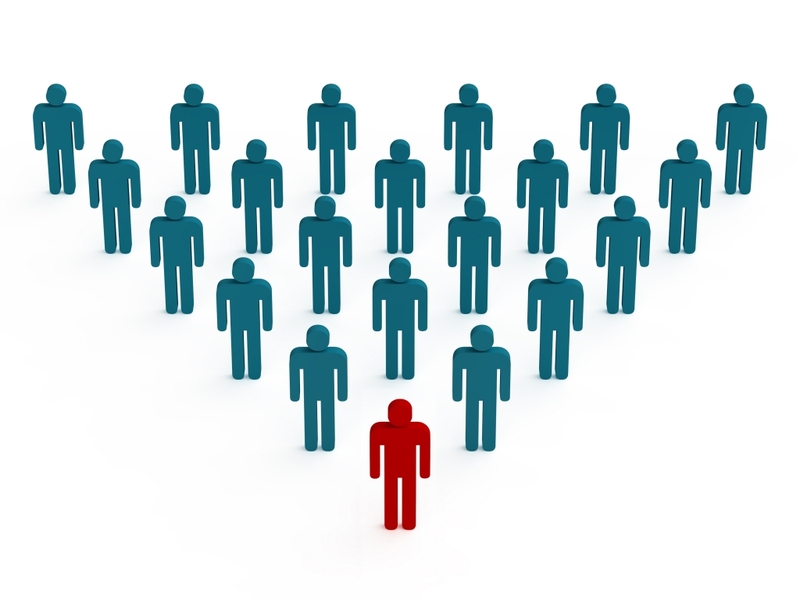 MLM stands for Multi level marketing. Probably more commonly known as Network marketing or a Pyramid scheme to you and I. If you're reading this then the chances are you know which brands we are talking about. There are a lot out there globally. They have a sales team who promote the particular cosmetic or brand. This sales team rally in the support from friends and family by throwing "parties" or by constantly talking to their loved ones about how these products have changed their life. They encourage you to buy from the line (which they generally have had to purchase large quantities of themselves) and in some cases they then try to recruit you to also sell the brand. They are compensated through their sales and by how many people they can get to also sell the brand. The people they then recruit also try and sell to their family and friends and try to recruit. The chain gets longer and longer with only the people at the top of the pyramid making any real money. We are not out to berate these companies or their sales teams but we wanted to write about our personal experiences with these brands and information we have learnt from talking with many others in the beauty industry or from those who have had first hand experience of working for them. Our inbox contains no less than 10 emails everyday from various consultants, all often working for the same brand and competing against each other asking us to review the brand/product....for their own financial gain obviously. We decline because we don't feel comfortable supporting a system where one person receives all the benefit and who are also under pressure to sell to you regardless of the product efficiency. Invites from friends to come over for a catch up. The coffee and catch up was not really what they wanted however, they want to bombard you with their sales pitch and try to flog you their products and get you to sign up with the promise of a huge income, new car, amazing lifestyle etc etc.. Speaking with others who no longer talk to certain friends because they have been constantly flooded with texts and calls asking them to join the brand and sell the products. None of these have been positive experiences for us or others who work in the beauty industry. For that reason these emails go straight into the trash can and we don't pick up the phone when certain friends names flash up on the screen anymore, which is really sad. I don't know how they train their new recruits but the language and hard sell used at these parties can make a familiar friend seem quite alien. It's almost as though they have been brainwashed! We are yet to come across anyone who has made millions and have only ever heard horror stories of people who have lost a lot of money. It's a free world and everyone can make their own decisions however we wanted to put a little of our experiences on MLM brands out there and also to explain the reason why we never review or respond to emails from these types of brands. We can now just reply to the emails with a link to this blog! We would welcome your comments on this subject and if you are now living in a beach fronted mansion in Cannes, driving a new white Mercedes and look twenty years younger than your age because of these wonder products then we would absolutely love to hear from you. 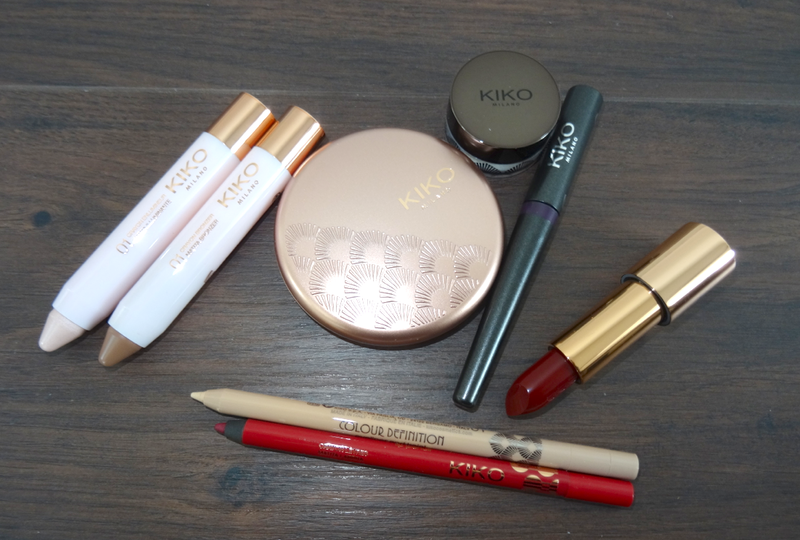 A moody and romantic collection is how Kiko have described their Autumn collection which is due for release in September. The imagery for the collection is very Game of Thrones! It sounds crazy but the boxes to this collection feel fabulous. They are coated in some sort of matte, soft laminate. It makes the collection feel very luxurious before you have even seen the shades. 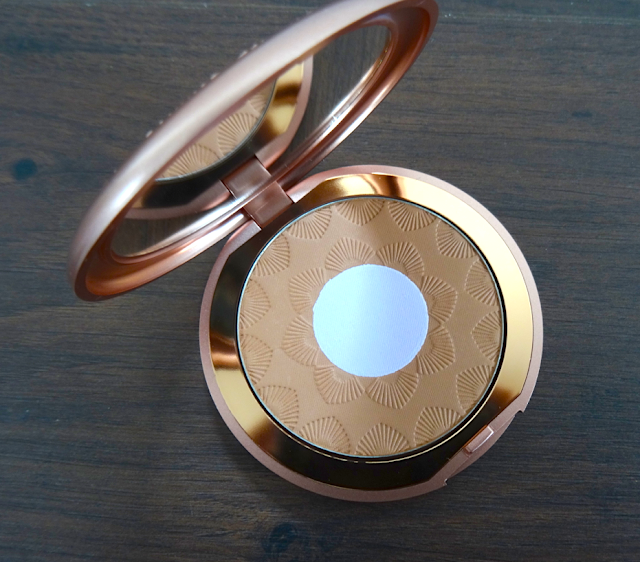 The casing inside also reflect this opulence, products are coated in Rose gold (think Charlotte Tilbury). I think you could cover anything in Rose gold and it would look amazing! The perfecting bronzer (£12.90) is the centre piece for the collection. Soft textured with ultra fine, light reflective pigments. It doesn't have any shimmer but does have a natural satin finish. You need to already have a base tan or naturally have an olive skin tone for this colour to work. 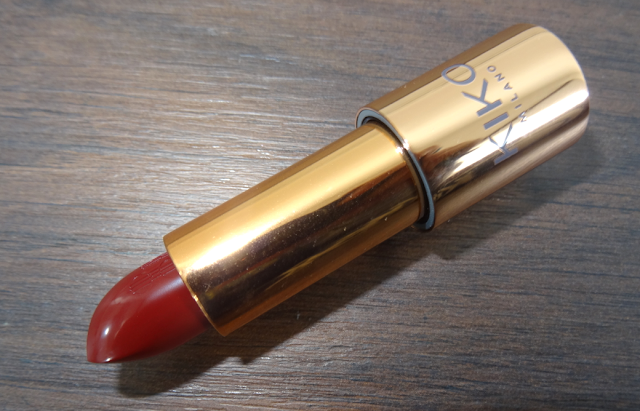 It has a terracotta warmth to it which would be too dark on a fair skin. It has a circle of perfecting powder in a lilac which helps correct dullness in the skin. We have seen a lot of these contour sticks recently. They do make contouring and highlighting much easier as you have a better control over colour placement. These come as a pair for £9.90. The contour shade is a soft ashy, taupe. The shade is actually really nice, not to orange or too dark. After blending it dries off and lasts well on the skin. The highlighter is a pink pearl. This seemed to go a little patchy on the skin unfortunately. A good place to start if you are new to contouring and at a really affordable price. We have two of the pencils from the collection. One is a flesh toned pencil which would suit a medium to olive skin tone. 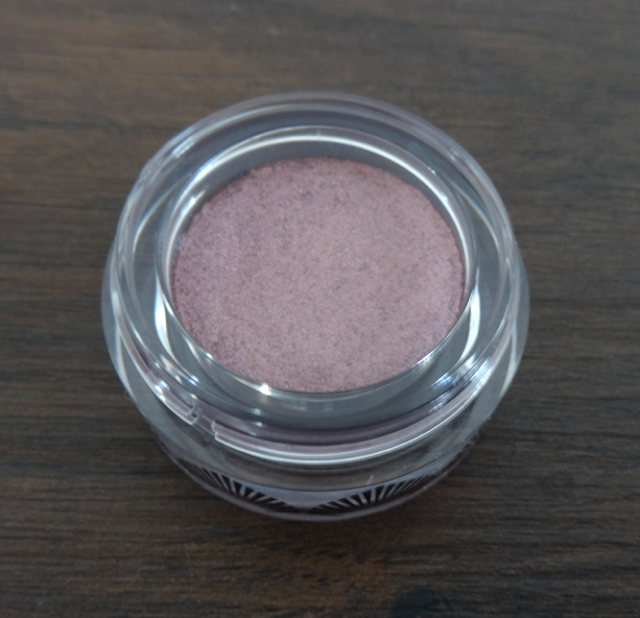 It has quite a peach undertone so would compliment a blue eye well. It has a thick, creamy texture and lasted well in the water line of the eye. Don't twist it up too far though as it breaks easily. This pencil was £5.90. The other pencil is a cherry coloured lip pencil in No 5. There are 5 other colours available in this liner. Twist up application so it does have a more rounded tip rather than a fine precise line. Feels very comfortable on the lip. The lip liners are £4.90 each. The lipstick in No6 fits well with the liner. The texture of the lipstick is gorgeous. Full bodied, rich, moisturising and has a soft sheen. This shade is beautiful and such a good price at £6.90. The liquid intense eyeliner is available in four shades. We have the shade in 02 which is a deep plum with a satin finish. Good firm application brush and nice liquid texture. Dries instantly. This is £6.90. The eye shadows in the collection are metallic pressed powders. We have the shade in 02 which is metallic silver/pink. Not really a colour we would wear but the pigment is good, zero drop down and it blends really well. They are £9.90 each. Dental care is not often something we feature on the blog but we saw these and thought they were such a good idea and all for a great cause. 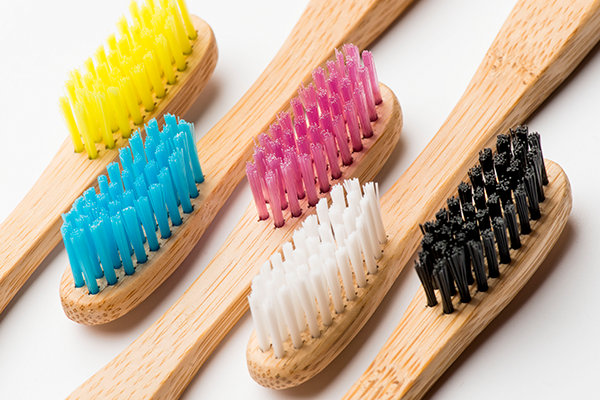 The Humble brush is a bamboo toothbrush with various coloured nylon bristles. 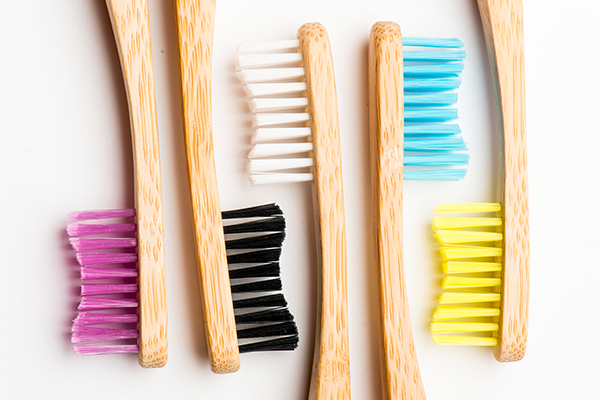 With landfill sites in the UK at maximum capacity and the standard plastic toothbrushes contributing to this increasing problem it's a great idea to switch to an alternative. The handle is made from 100% biodegradable bamboo which is lightweight and non slip. It also looks so much nicer than the plastic variety! Bamboo is the fastest growing plant on earth and is naturally antibacterial. The bristles are available in the five colours shown above and in two firmness options of soft for adults and ultra soft for children. The bristles are made from nylon which will also degrade over time and the outer packaging is a biodegradable wrapper and box made from 100% recycled materials. What we also loved was that for each toothbrush sold, Humble will donate the equivalent price of one toothbrush to people in need of oral care. The Humble Smile Foundation is a dental charity which travels the world educating and helping people in less fortunate areas with dental care. When you have finished with your Humble toothbrush you can bury it in the garden where it will biodegrade. Another good use is to stick it next to the herbs in your garden (bristle end down) and write the name of the herb on the handle instead of using those plastic garden sticks. Pürminerals are a brand made in the States whose ethos is to produce makeup which is completely cruelty free and also eco-conscious. They try to minimise waste and use ingredients which are responsibly sourced. Anything which takes up less space in our makeup bags is a winner (we can fit more of other stuff in then). 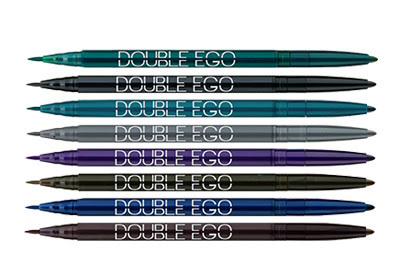 We really like these new Double ego Double ended eyeliners..not sure about the name though! These liners have been available in the States for a while in an array of colours http://goo.gl/azZhWh The four latest shades are in summery tones of turquoise, cobalt blue, teal and khaki. We have the two latest green shades to show you. Bali is a matte teal pencil with identically matched liquid liner. Madagascar is a deep green olive with a very fine golden shimmer running through it. The liquid end comes up much lighter but with zero shimmer. At one end of the liner is a twist-up mineral based creamy pencil. It has a tapered point which gives a precise application. Firm enough to hold a shape without smudging but will also blend if you prefer a softer finish. Blend immediately on application though as they do set quickly. In the opposite end is an ultra fine felt tip style liquid liner. The tip applies product easily and with strong colour pigment. The fluidity of the ink is perfect, not too wet but not too dry. The liquid liner also sets fast though so not much room for error. Wear individually or wear the liquid over the pencil to create a more defined finish. Liner is part of our staple makeup wardrobe so it was inevitable that we would release a specific eye lining set. 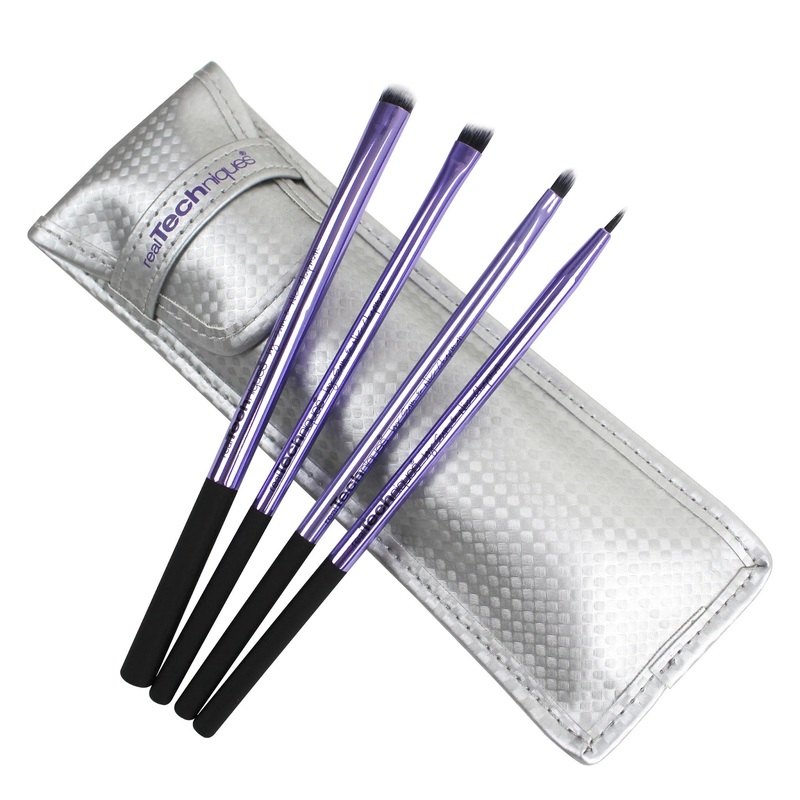 In our latest limited edition set there are four liner brushes with the metallic finish lilac handle. You can store these brushes (or any slim RT brushes) away in the included silver protective pouch. So why four brushes? Applying liner well is probably one of the most technical skills in makeup. Everyone's eyes are different shapes and we all like to create different styles of liner using varying types of liner product. Having the four brushes allows you to adapt your liner shape and choose the best brush to work with whatever brand or texture liner you prefer. Quite a chunky brush for lining you may think but this guy will help you achieve that beautiful defused smoky liner look. After applying the initial liner with one of the slimmer brushes you can then buff the line to either soften it or to drag it out at the edge in a feline fashion. Also great for blending pencil liner under the eye. This firm, angled brush gives you great gel or liquid liner control. A great brush for people just starting out in the world of liner! The angle allows you to place your product onto the edge of the eye, creating your liner flick. The brush does all the work! You can also use the angle to fill in the inner corner of the eye. Also a great brush for use on the brows. A fantastic brush to fill in the main body of your liner with. Use the flat side to create a thick 60's style liner over the eye shape or use it on it's side to create the end flick. Also useful if you are creating graphic liner looks or creating unique shapes with your liner. This liner brush is for those who like an ultra fine line which sits close to the lashes. Also great for correcting any uneven lines or building shape with. A good brush to use for tight lining under the eye lashes or for detailed liner work. Each brush is made from the standard synthetic fibres as our other Real Techniques brushes and are hand cut for precision. Head over to www.realtechniques.com for shipping info and also a drop down currency convertor so you can check the price in your own country. These will be coming to Boots stores in the UK over the next few weeks. To be honest we've gone off the whole extreme contour thing. It's been done to it's death! That was at least until we got our hands on the new face contour by Tyra Banks..what hypocrites we are!!! This contour however is not like any we have seen for a while. Not only is it in a handy twist up applicator but it's a beautiful cream texture which has the the perfect amount of slip on the skin. It is available in a light or a deep shade. 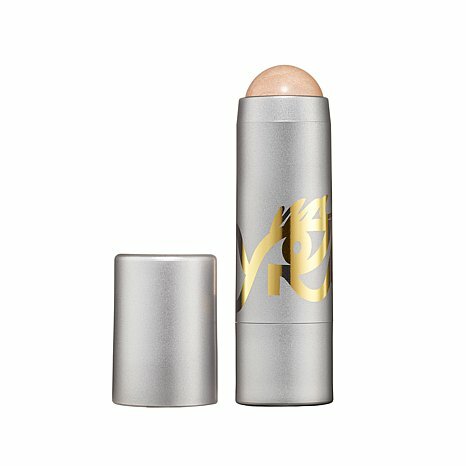 A lot of light contours creams are too golden for a fair skin but this has an ashy/taupe tone which blends beautifully in a lighter skin tone. The deep shade is much richer in colour and would still provide a natural contour for an olive through to deep skin tone. Product glides onto the skin and is easy to control. It blends away to a sheer contour which mimics the skins natural shadow. It dries off and lasts well. You can apply blusher on top and also powder over it if necessary. To make the contour pop you can apply the Light in a stick highlighter to the high points of the face. Same application and texture but in a pearl sheen. Would be a suitable tone for a fair skin but would look quite extreme on a deeper skin tone. You can purchase these sticks individually for $25 each (around £16) or you can purchase as a duo of your contour shade and the highlighter. This set is $35.00 (around £22.00). We have posted quite a few sneaky Instagram pictures of us wearing graphic liner looks but we couldn't reveal the product we had used. 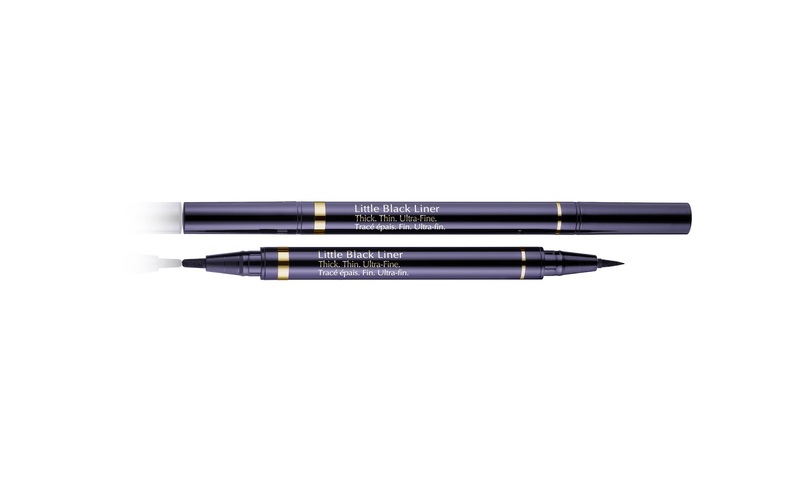 Drum roll..... We can now reveal the new Little Black Liner from Estee Lauder. The perfect companion to the previously launched Little Black Primer. It's a dual ended liquid liner which allows you to create three different styles of liner. One end of the liner pen has a pointed tip which has a firm, easily controlled applicator. This end will give you an ultra-fine, precise line and slimline feline flick. If you prefer more of a dramatic liner effect then use the opposite end. 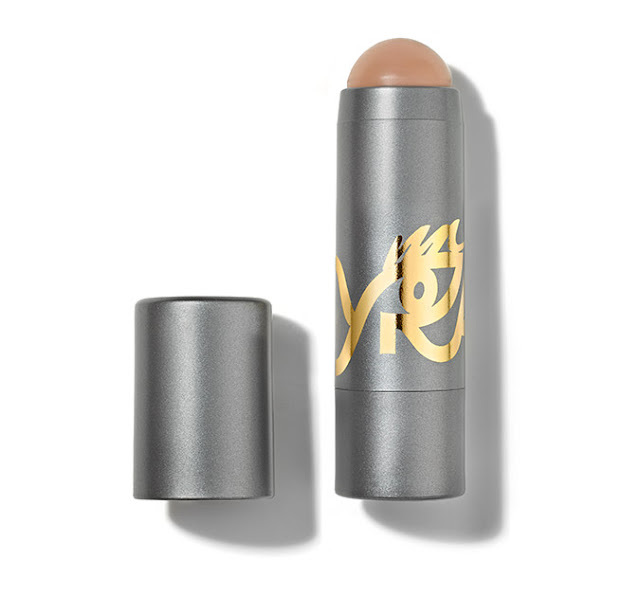 This has a paddle style applicator tip. You can use the paddle on it's side for a slightly thicker line or turn the paddle 90 degrees and create a dramatic, 60's style liner. The liner fluid applied easily to the skin with no drag and is not so watery that it moves and transfers. The shade is an intense jet black which doesn't require any building up to achieve an opaque colour. It provides instant pure black pigment. This dries off quickly but doesn't crack or flake whatsoever. It's also waterproof so particularly great if you suffer with watery eyes or find your liner moves in humidity. This liner will be available exclusively at Boots on the following link.. It will be available nationwide and online at www.esteelauder.co.uk from the 14th September 2015. This blog is sponsored by Estee Lauder.